The perfect combination of an effortless driving experience and superb interior refinement. Every XJ engine delivers an outstanding combination of performance, refinement and efficiency. The range offers a choice of a V6 Turbocharged diesel engine or three petrol engines. Petrol engines include the 3.0 litre V6 Supercharged and XJR's powerful 5.0 litre V8 550PS Supercharged. 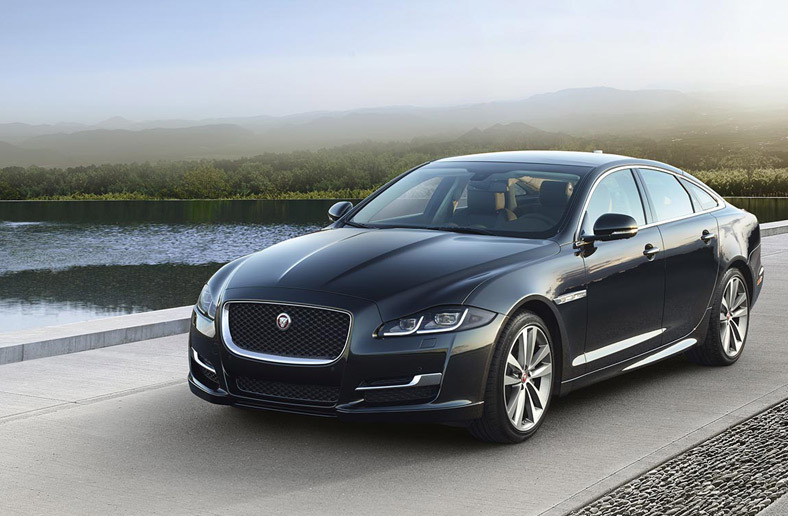 All engines feature Intelligent Stop/Start to further improve XJ's fuel efficiency and reduce CO2 emissions. XJ combines performance with the highest levels of craftsmanship. XJ’s all-aluminium body architecture is not only strong and rigid but also extremely light. Riveted, and without a single welded joint, the 100 percent aluminium monocoque chassis and body structure makes this one of the lightest car in its class. The excellent power-to-weight ratio improves all aspects of performance and the monocoque construction offers increased rigidity for improved handling as well as excellent safety benefits. JAGUAR XJ. Prices correct at time. Terms and Conditions Apply - please contact us for today's pricing. 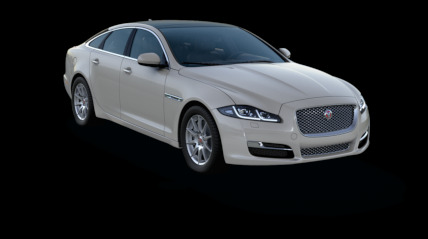 JAGUAR XJ - Please call for more Prices correct at time. Terms and Conditions Apply - please contact us for todays's pricing. *Saving shown is across the BFG market via Grant and Green, and also available on the TDv6 XJ50 LWB in other qualifying sales areas.